Kent IT has been supporting businesses of all sizes for many years throughout the South East of England. We offer extremely competitive IT services instantly available on a flexible pay-as-you-go, or on an annual contract basis. Don’t waste valuable business time firefighting IT problems yourself, sign up to our Fully Managed IT Support, it’s a lot less than you might imagine. 98.9% of our customers are completely satisfied with our IT services and response – don’t take our word for that, just look at our customer feedback! I have dealt with Kent IT for nearly 20 years both when working for a company and later as a Consultant. I have always had very efficient service, cost effective prices and good hourly rates. The response times a very good and have never had any contact issues. The only negative issue I have is they have rotten on hold telephone music. Fortunately as I am very rarely put on hold I am being picky. We have been a client of Kent IT for many years and have always been very satisfied with the service and quality of work they offer. I have no hesitation in continuing our association. Brilliant team over at Kent IT who provide a range of quality services at competitive prices. I have been a customer of Kent IT for 2 years now and have always felt valued as a customer. Kent IT Maintenance have provided us with excellent IT support. A great company and very friendly, expert service professionals. Highly recommended. Come and join our cloud services portfolio, purpose built to support the changing needs of business. Hosted in our ISO-certified UK datacentre, our cloud services combine cutting-edge technology from the world’s leading IT providers. 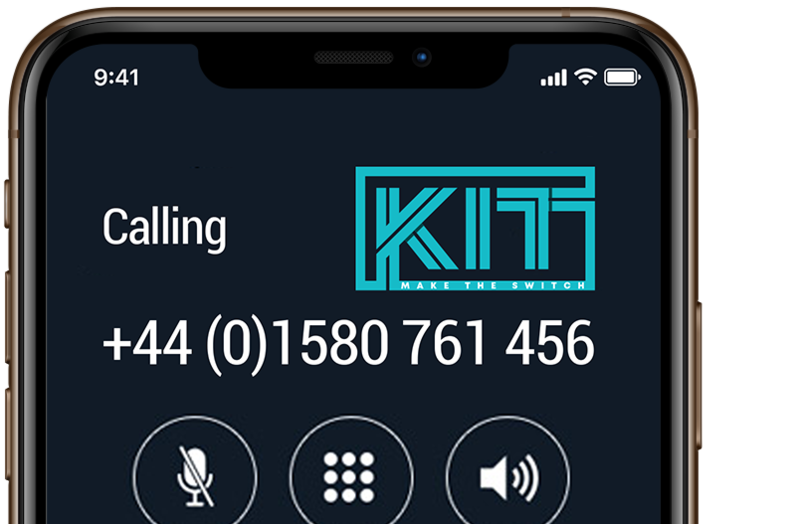 Experience our cloud expertise and first class support to bring your business the very best, scalable and secure cloud solutions, no matter how big or small your requirement – you can depend upon KIT to do it right!